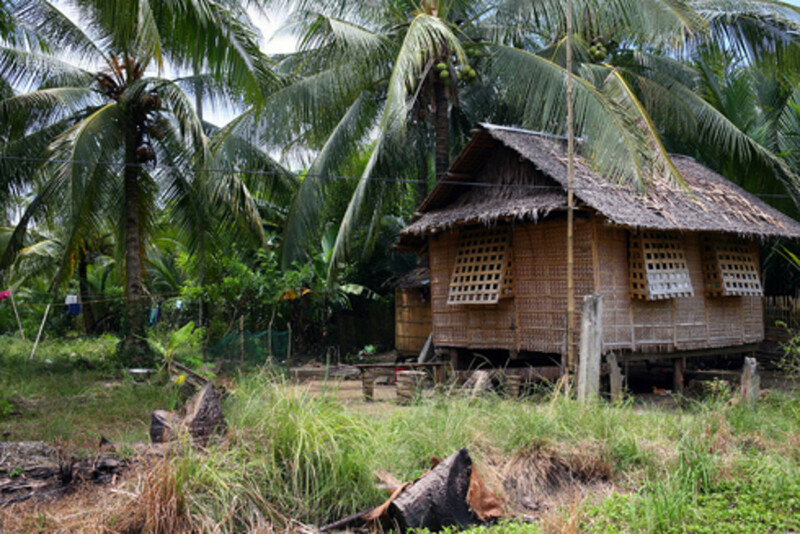 What adds uniqueness to Filipino language is the reduplication of words which is quite noticeable with nicknames often taken from the name, sometimes even created from the person's character. An-An for example as my cousin's nickname from her name Lourdes Anne. Junjun is common and had been my brother's nickname from childhood. It is often a preferred one from combination of two names that is often with John or Jun in it - Luis Jhon, John Patrick, Jun Maynardth th. As for the girls, Tintin goes for someone with the name of Christine. And don't forget Ningning for Luningning. Let's step back from the names and have a word for someone who got a lot to say and talks non-stop, there's a word for that as well - dakdak. Imitate someone and the word fits for that is gaya-gaya (which is number 5 on the list). Not only with names as there are a lot more Filipino words that are reduplicated. It may sound weird and sometimes laughable but reduplication of these words delivers the meaning, otherwise it's just a puzzle with a missing piece - incomplete. 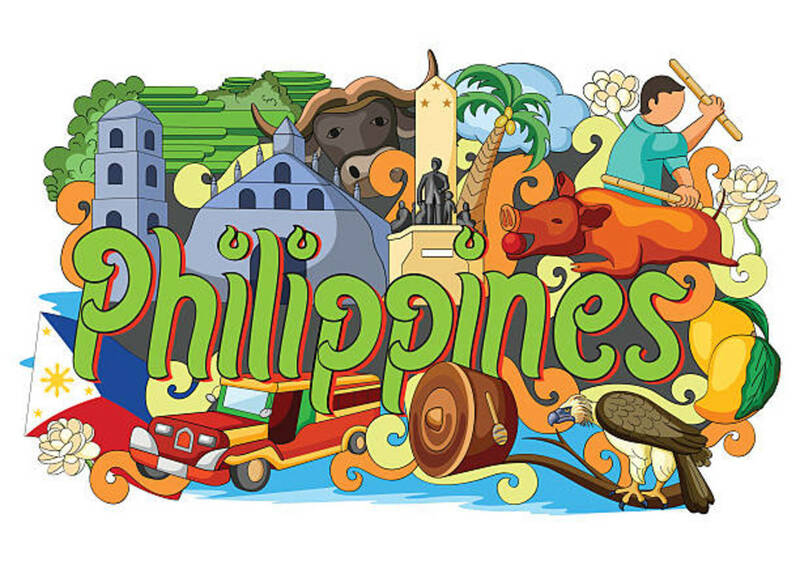 Is there a Filipino or Tagalog reduplicated word you've came across? Read on and it's probably on this list. 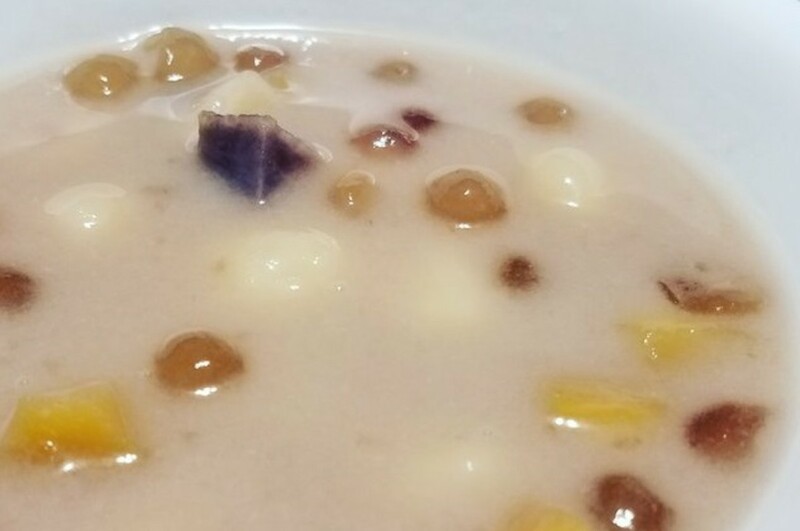 A mouth watering Filipino dessert made from tapioca pearls, yam, sweet rice flour made into balls, taro and ripe jackfruit cooked in coconut milk. Some prefers sugar while some prefers evaporated milk for that sweetness. Bilo-bilo is served hot, a perfect dessert during the colder months but preferably eaten chilled by some. Making bilo-bilo dessert colorful is also a choice. Bite-sized purple yams, yellow corn and green colored sweet rice balls are perfect choice. Alang on its own is used as contraction of the word walang or none but when reduplicated, it means for the sake of, considering someone's sake in making up decision. Gagawin ko ito alang-alang sa iyo. I'll do this for you. Have you been to a bumpy road? That is exactly what this word means and is either spelled with both o's or spelled as baku-bako. Put this word up your sleeve and make it one of your first reduplicated Filipino words to put in use for that next bumpy ride. Talisman is the English translation for this reduplicated Filipino word. Anting as sometimes some prefer saying it just like this and although it is accepted and understandable, it is still preferably said reduplicated by most - anting-anting. The word gaya means similar, like or imitate. When repeated the word becomes an adjective - gaya-gaya. A word you'll likely hear from someone being imitated or being copied. She speaks like the way I speak, act and dress. Do you know people who can be easily persuaded to believe in about anything they were told? Well, this is your Tagalog word for those who are easy to deceive - uto-uto. An English equivalent for this reduplicated word is gullible. Tell her you need money for your tuition and put that little sad safe to work with some sweetness and she'll give in. Uto-uto siya. A word that has to be repeated, otherwise it won't convey the meaning. Haka-haka means assumption, speculation or suspicion. The word when not repeated could either mean sun or day - araw. When repeated it creates a new meaning. Araw-araw means everyday. Sumasakay siya ng bus araw-araw. He rides the bus everyday. 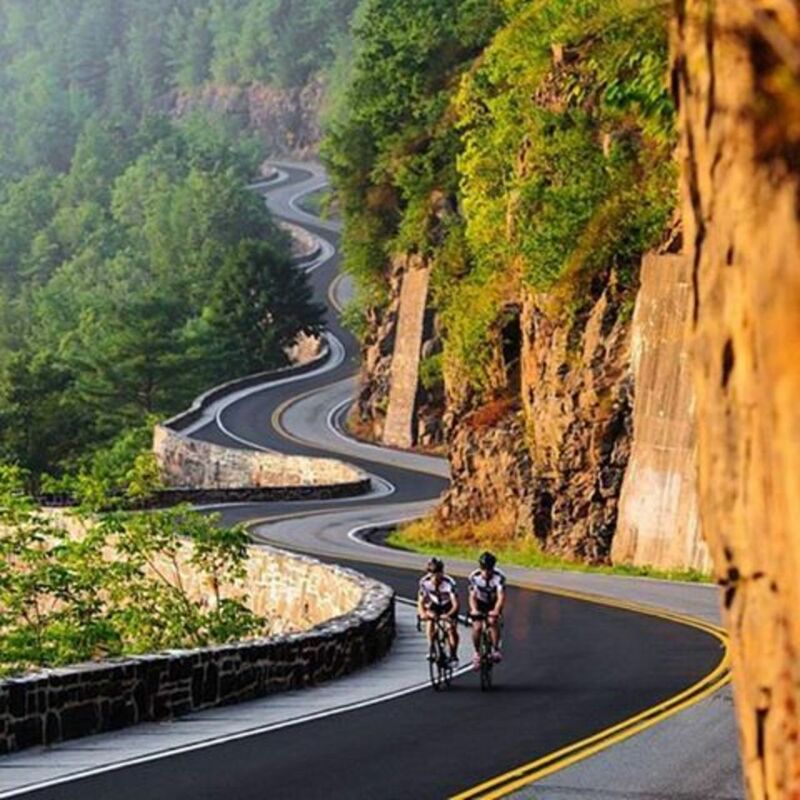 Been on a ride that takes too many curves? From the Filipino word liko which means turn, take liko-liko as the adjective form. Liko-liko is often associated with a path or way that alternately veer to left and right. Zigzag! You think you saw something but it's more likely a pigment of your imagination, it isn't real and your Filipino word for that is guni-guni. One of the many ways to say crazy in Filipino is through this slang word - krung-krung. Another word synonymous that is reduplicated is loka-loka. But reduplicated or not, it conveys the meaning unlike krung-krung which has to be repeated. A beauty considered rare in the orchids family that grows in the Philippine rain forests. 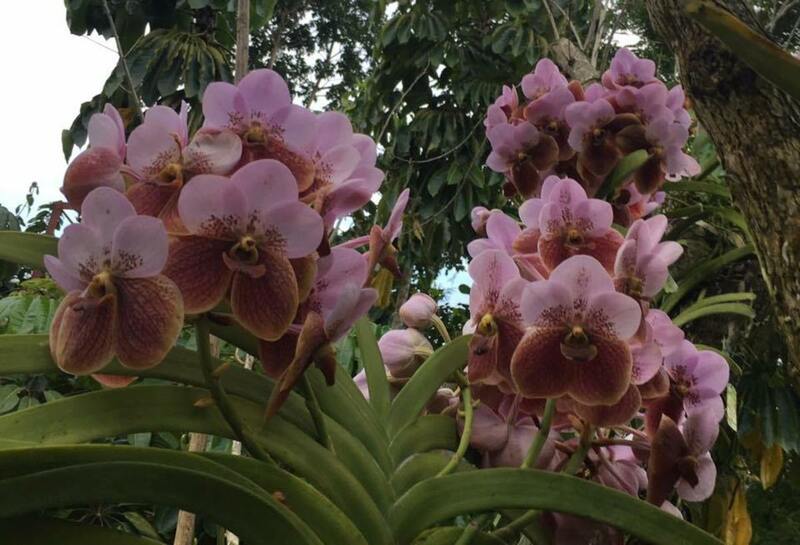 Waling-waling as it is known in Filipino is no other than Sanda vanderiana also known as The Queen of Philippine Orchids. A to-go-to place for shoppers on a budget or if you want to squeeze in some new outfit without draining your wallet. 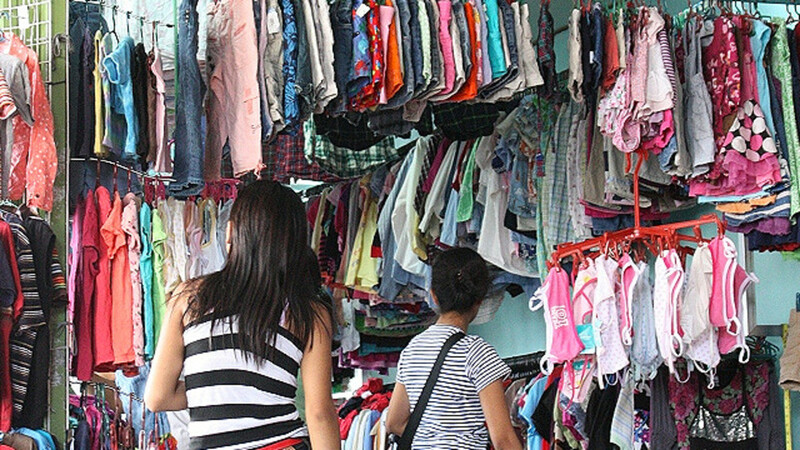 No worries, ukay-ukay is the right place to be, thrift store in Tagalog. 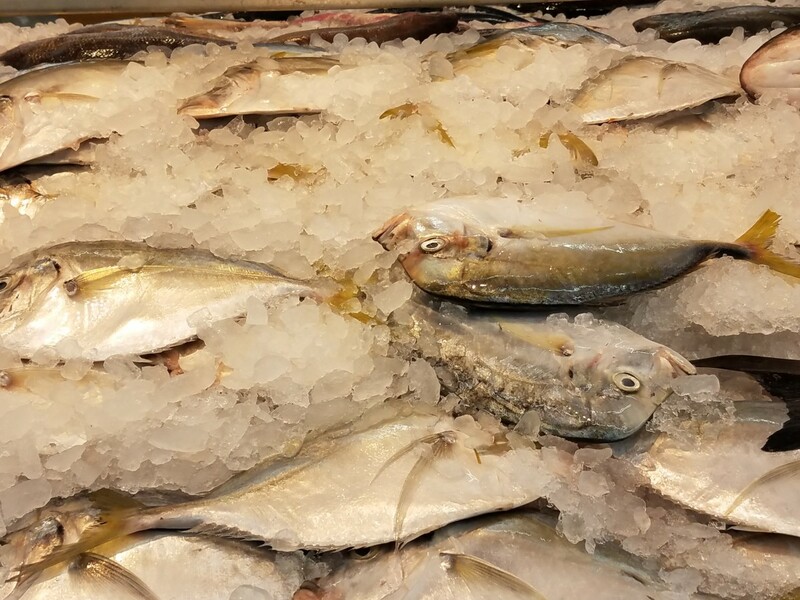 A word you'll most likely spot in your grocery day in the fish aisle. That is because, yes, it is a fish. Bilong-bilong is no other than moonfish. 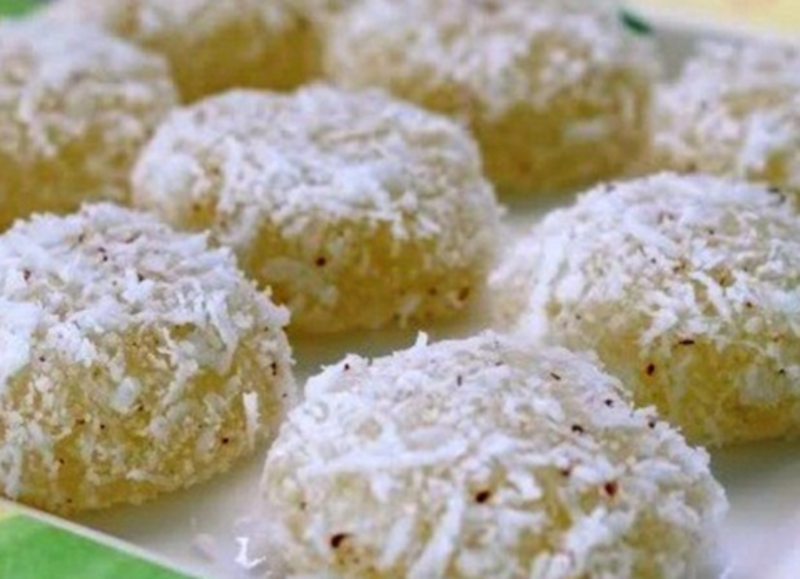 Grated cassava, milk or water, sugar and grated coconut for toppings and you have a delightful, loved Filipino snack which is pichi-pichi. Adding color to your pichi-pichi is a choice of course. Make it more tempting to try for curious first timers by making purple colored pichi pichi or green. Whatever color you might have in mind would do. 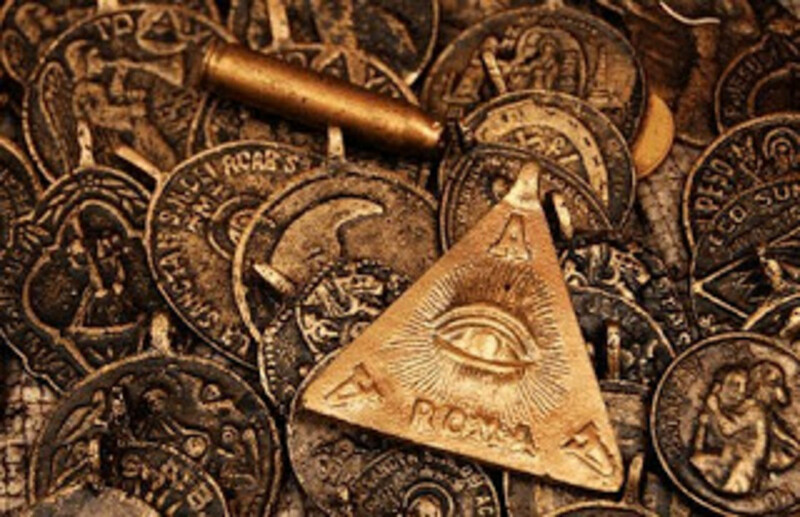 A bounty or gaining an excessive amount of something, often this word is of monetary gain - tiba-tiba. 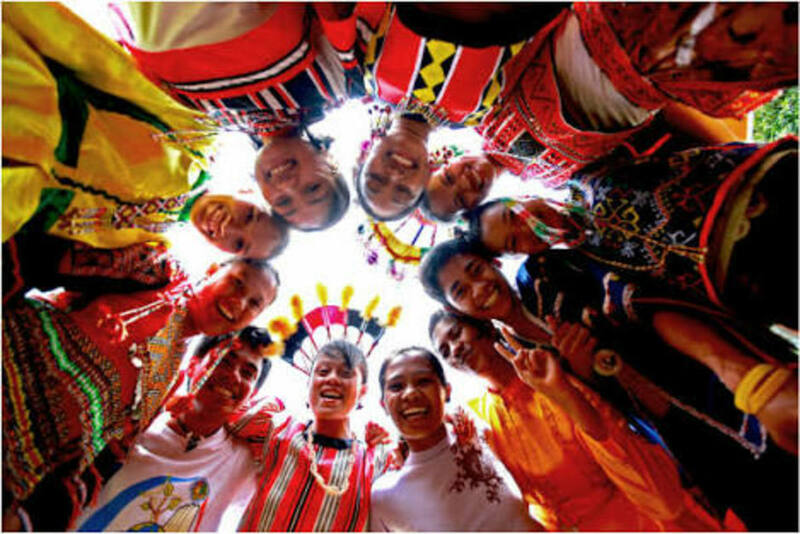 Tiba-tiba tayo kapag ibinenta natin itong mga parol. We'll earn a lot of money if we sell these Christmas lanterns. Don't walk too fast but walk slowly. Your Filipino word for slowly is this reduplicated word - dahan-dahan. When not reduplicated, gabi could either mean night or the taro plant. Repeat the word and you'll get gabi-gabi, the opposite of number 8 on the list. Gabi-gabi means every night. But wait, a beautiful plant bears this name. 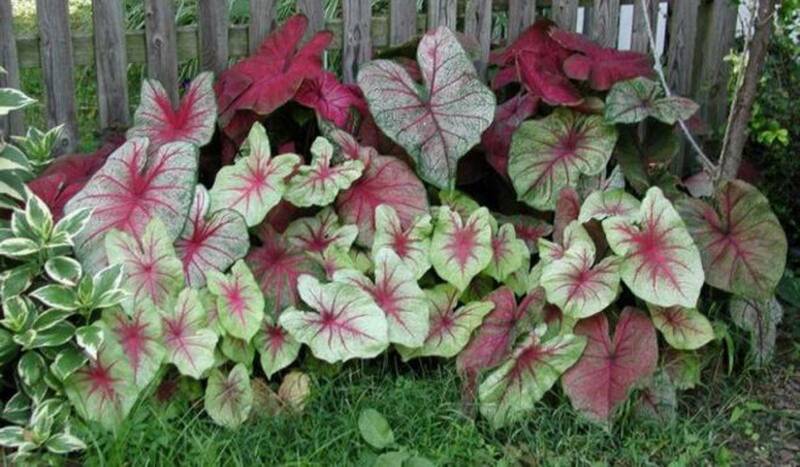 Caladium is gabi-gabi in the Filipino language. From the word halo which means mix. Halo-halo could mean a mixture or different kinds (of something). 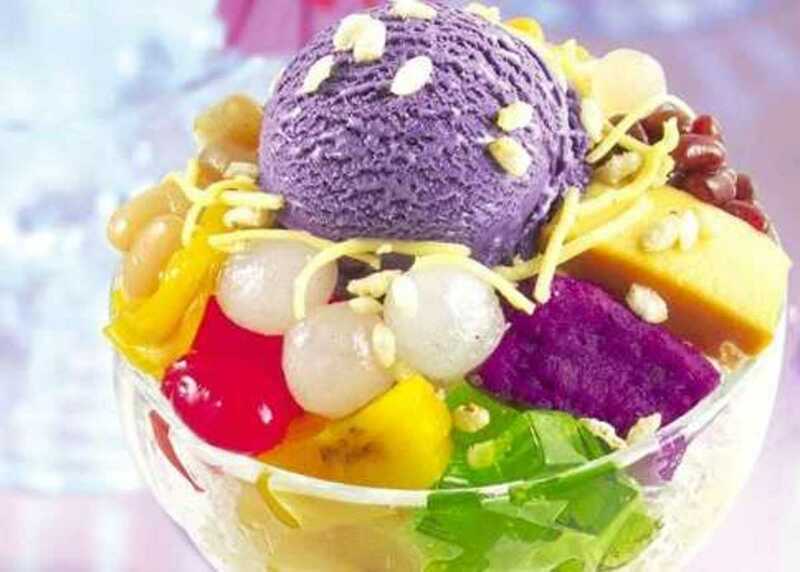 Also a word very much familiar to those who loves this known Filipino dessert which is shaved ice with a mixture of different goodies from corn, leche flan, beans with either evaporated or condensed milk and sometimes topped with ube ice cream making every spoonful an explosion of yumminess - halo-halo. 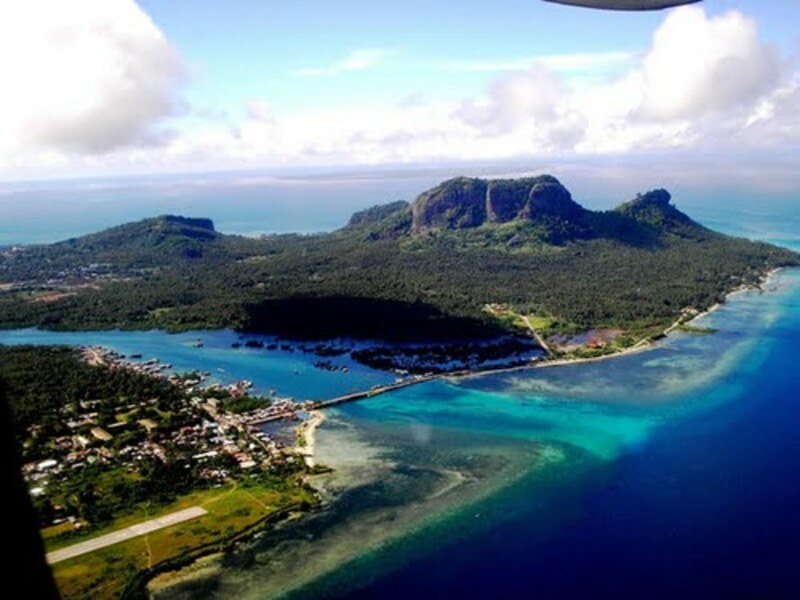 A beautiful island in the southernmost part of the Philippines and considered a home to its friendliest and peace-loving residents. Another Filipino word that has to be reduplicated or it won't convey the meaning. Ika-ika means limping or walking with difficulty, walking lamely. Ika-ika lumakad ang lalaki matapos niyang bumagsak mula sa kanyang bisikleta. The man walked lamely after he fell down from his bicycle. 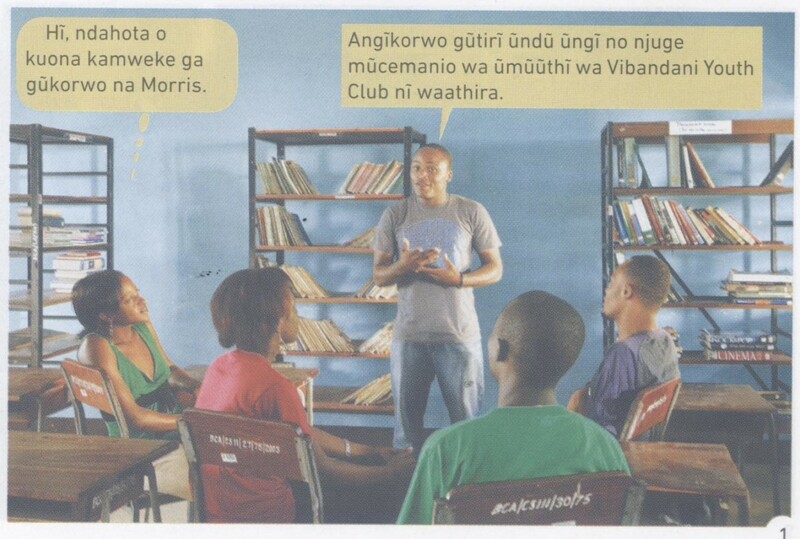 No need to explain further what ngala-ngala means as this repeated word has its exact English equivalent. Ngala-ngala is your reduplicated Filipino word for palate, the top or upper part of your mouth. A word that may sound a bit ticklish for some. Kili-kili is your repeated Filipino word for armpit. A word which means all over the place, scattered or being in different area or place. Bakit watak-watak ang mga gamit mo? Why are your things all over the place? A task done by hand? This is a word that fits. Mano-mano means doing something by hand. That recipe that calls for chopped onions but you didn't use a chopper and did it by hand. 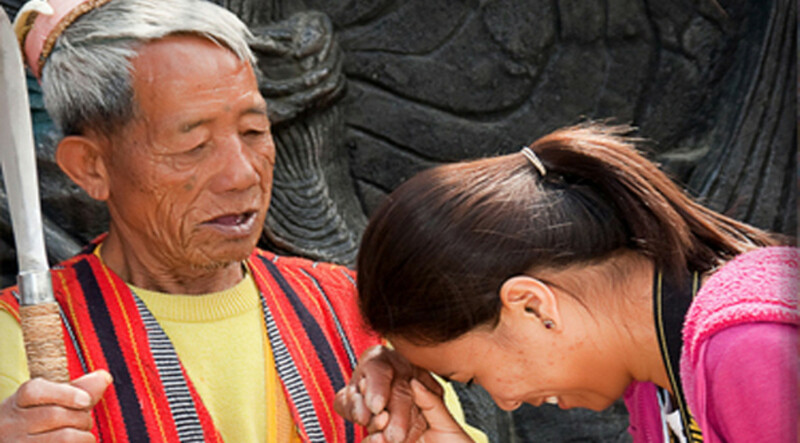 Mano, without repetition however is the gesture of asking for a blessing or giving a blessing done by taking the back of the right hand of an older person against your forehead. Numbers are usually repeated as well to mean two at a time or three at a time. Isa-isa isn't an exemption and is one of the numbers repeated to mean so. Isa means one but when repeated, isa-isa means one at a time. Few other good examples are tatlo-tatlo and lima-lima. Tatlo-tatlo means three at a time or by threes and lima-lima to mean five at a time or by fives. Barong-barong means hut. Another Filipino word to keep in mind that you might want to use rather than 'kubo' which means exactly the same - hut. Imagine a sack of rice, or anything that are piled up one after another. A perfect example of using this reduplicated Filipino word, patong-patong. 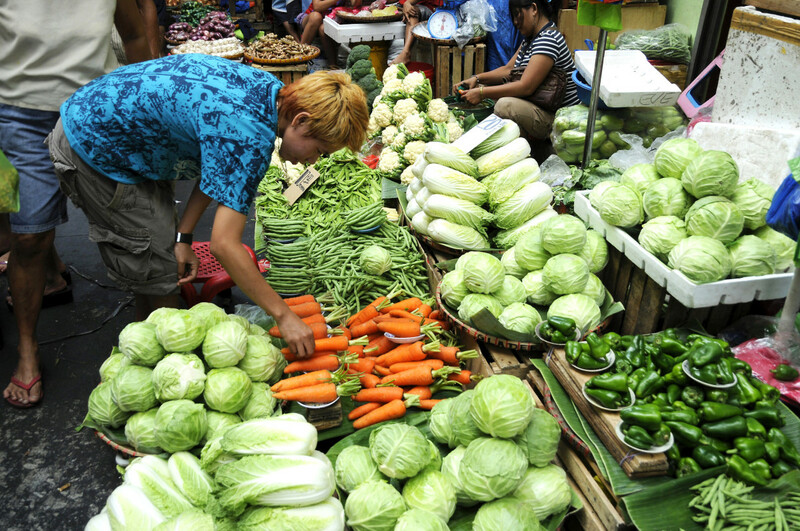 Another perfect example is a stack of boxes, patong-patong. This word is even used when referring to pile of debts. Pusa-pusa is just one of few other names telosma cordata is known for in the Philippines. 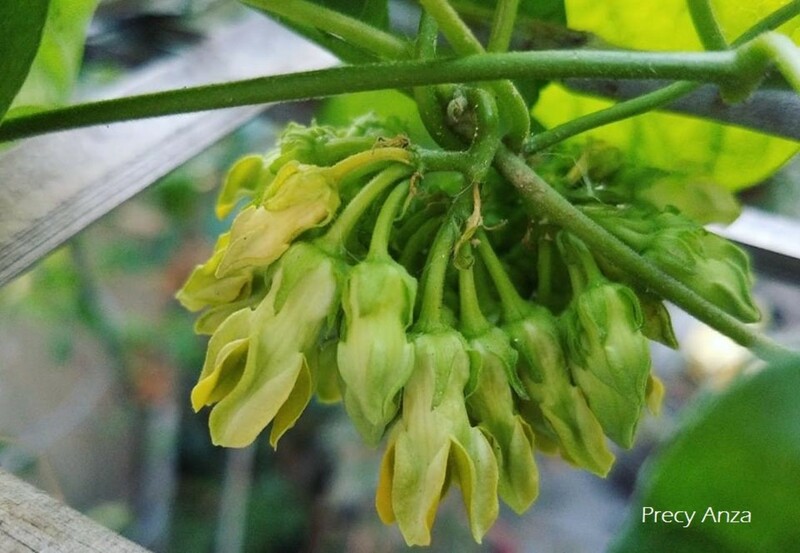 The clusters of flowers of this twining vine is a favorite in some Filipino dishes. Two common names the plant is known for in English are tonkin jasmine and cowslip creeper. 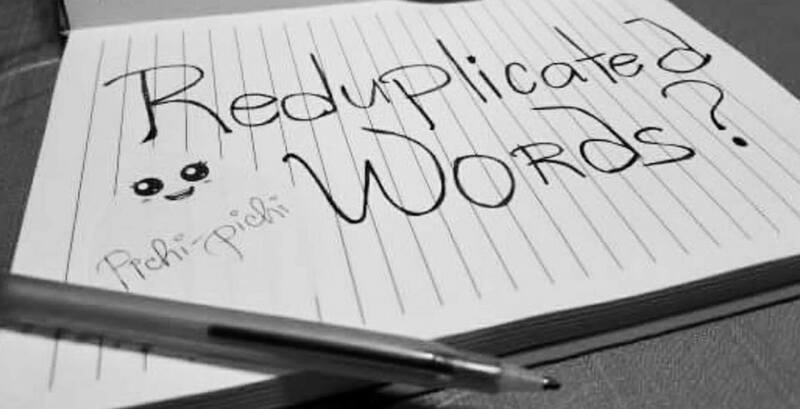 Have you heard most of these reduplicated words? Yes. I know all of the words listed as I'm a native speaker. Yes. I know the language. Only some but still learning. I appreciate the list. I know all and I know more not in here. 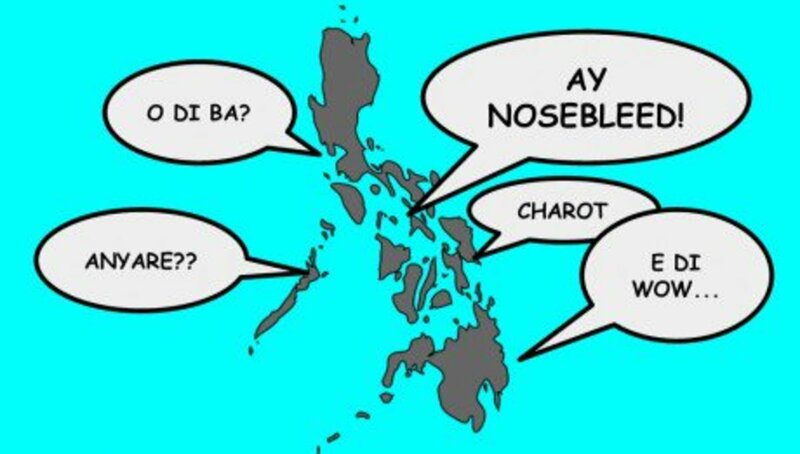 Have some more reduplicated Filipino words in mind? Share it on the comment section. Or share this 22 on the list.